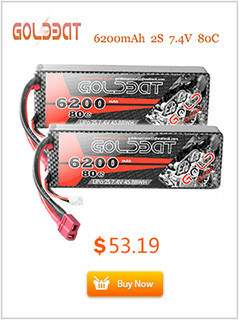 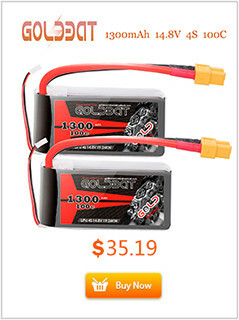 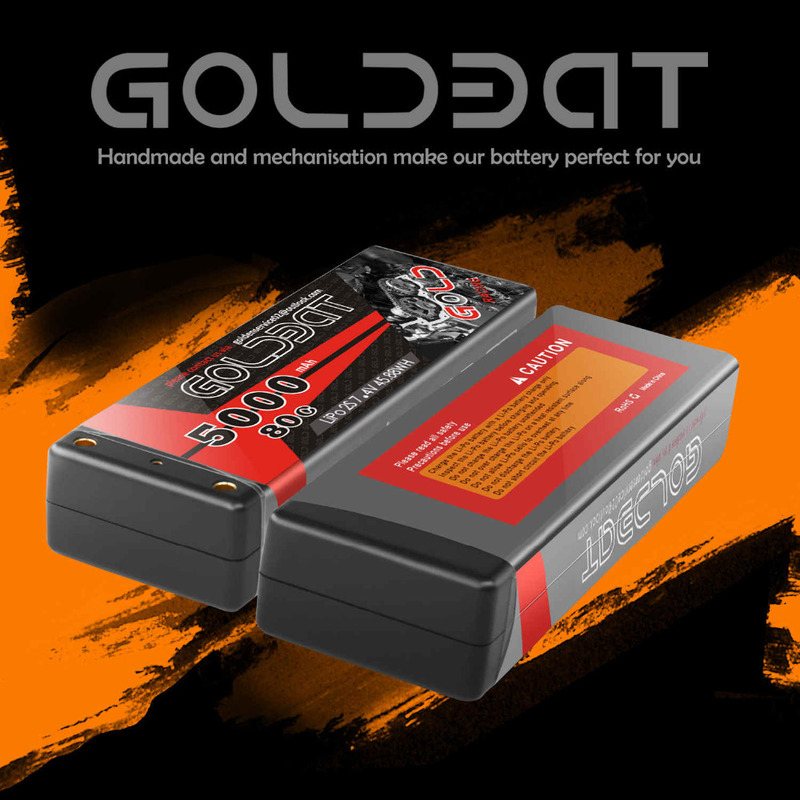 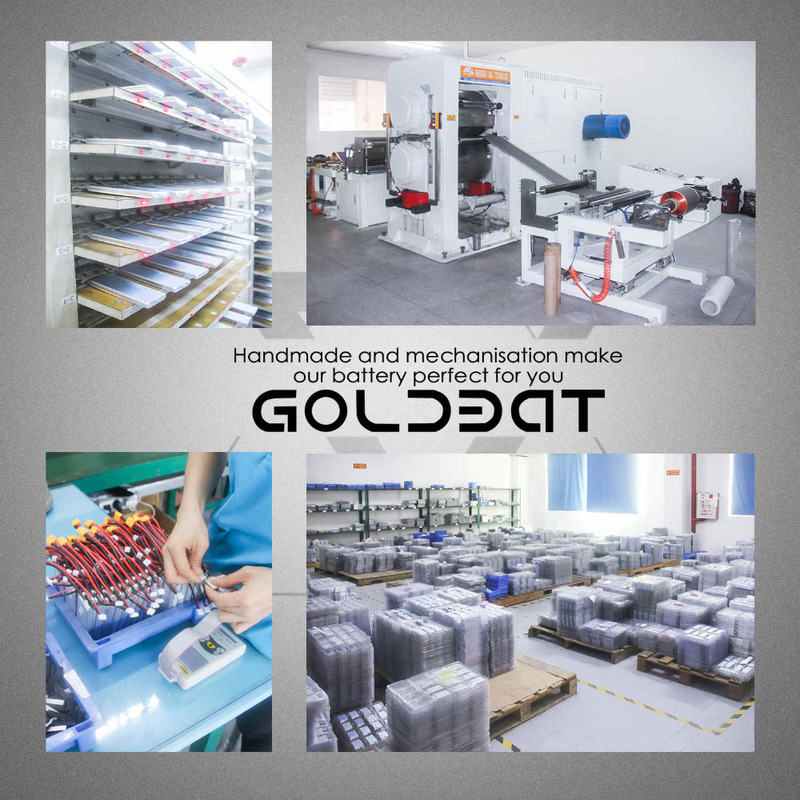 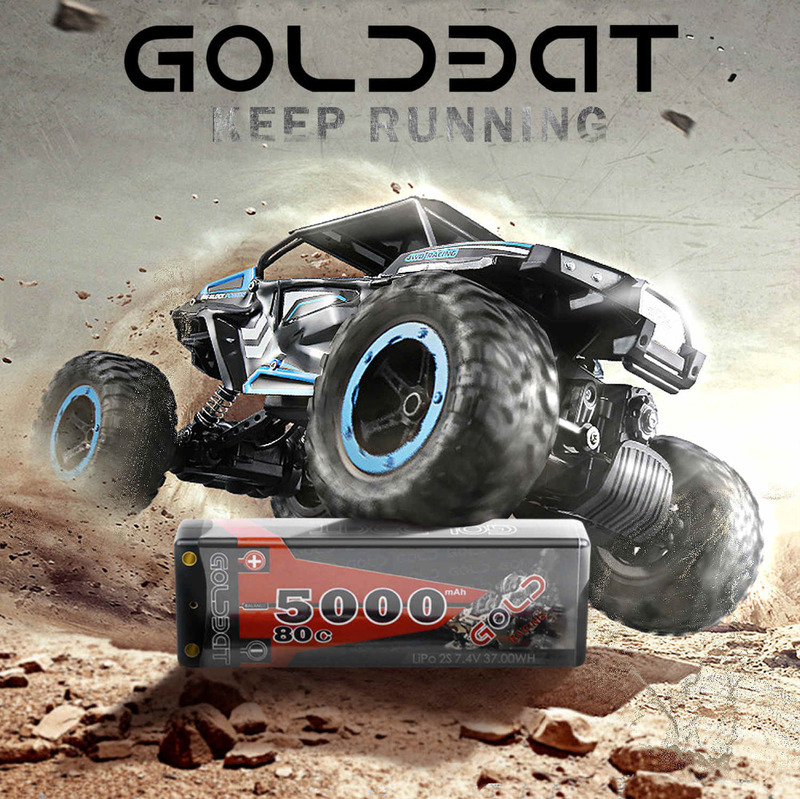 GOLDBAT has been specialized in RC filed for years and accumulated rich experience of RC products production and business. 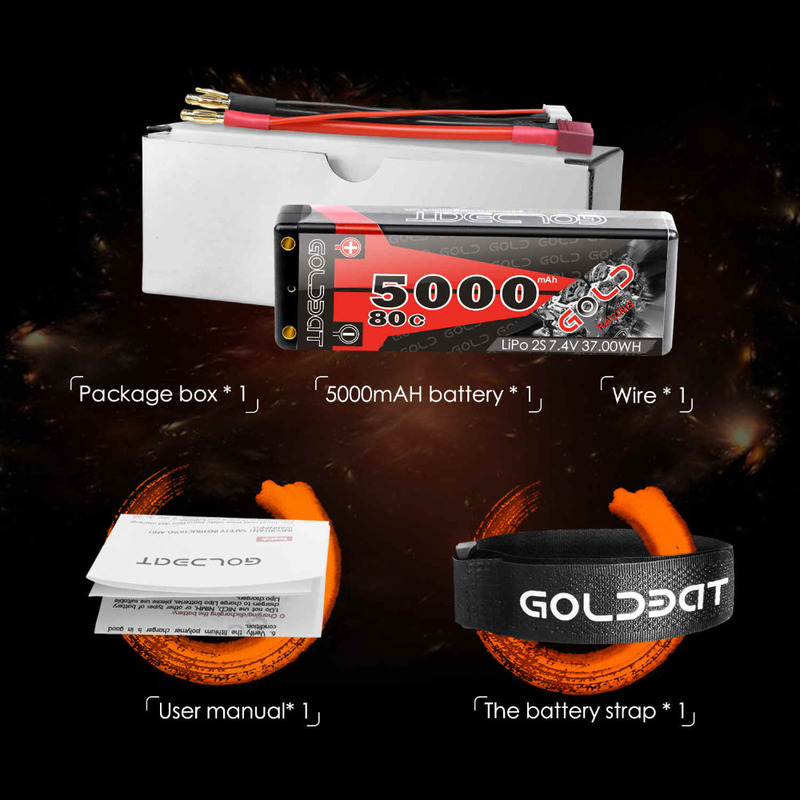 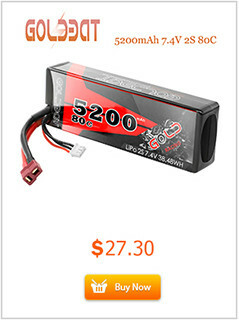 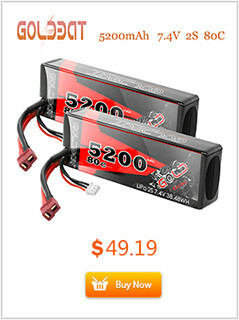 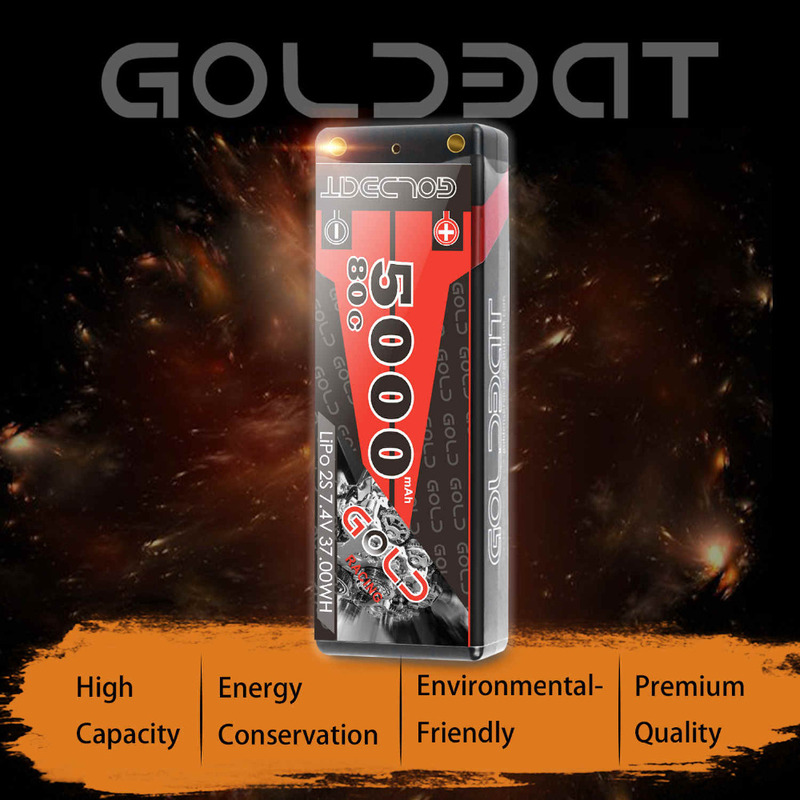 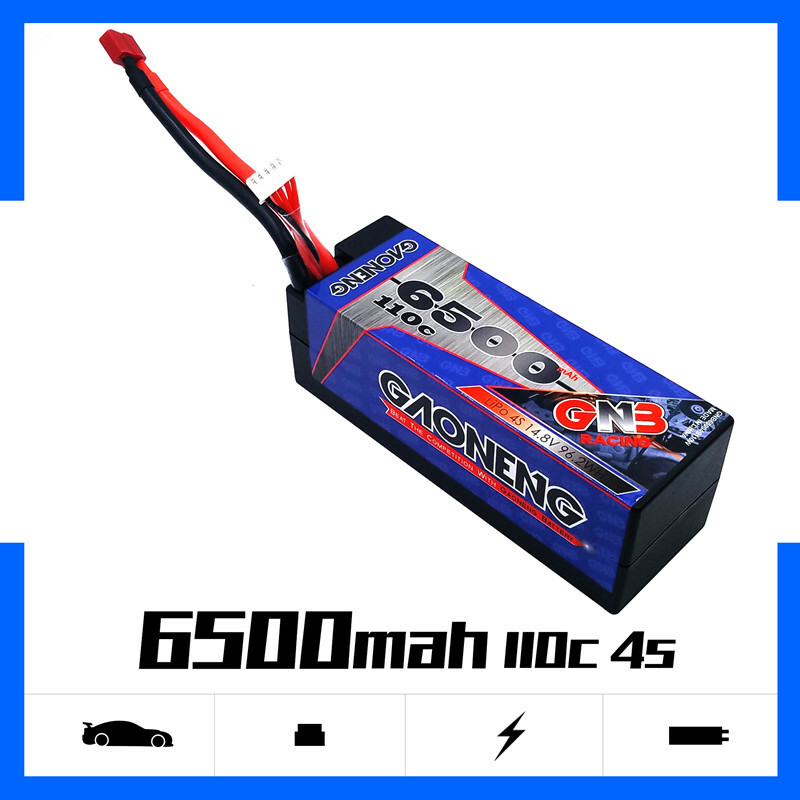 We promise 1 year warranty for each customer, If you receive a battery that looks not so good, feel free to contact us via our customer service email in the first time, we will offer you a proper solution. 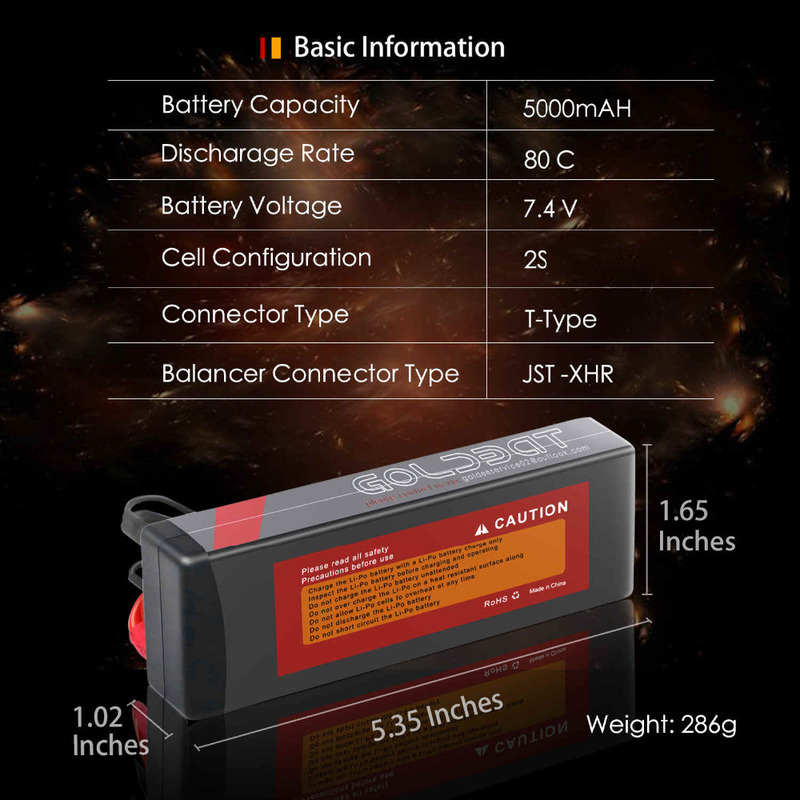 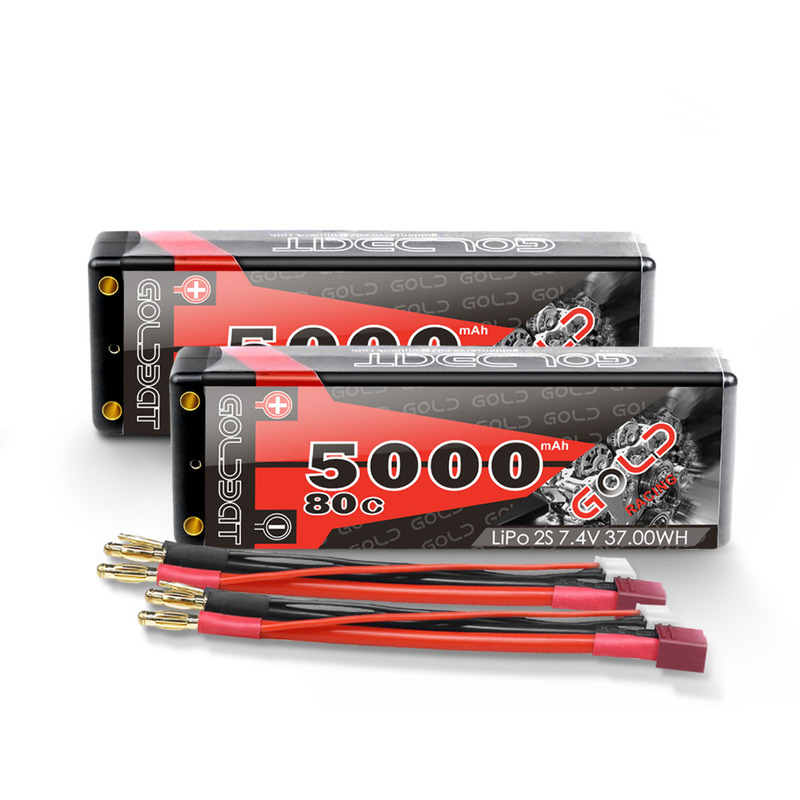 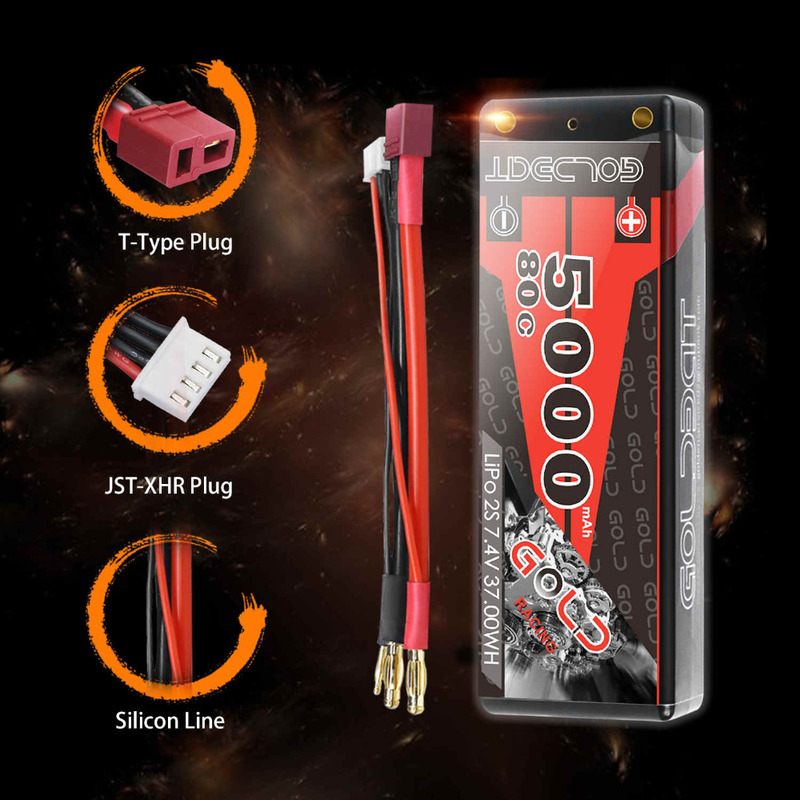 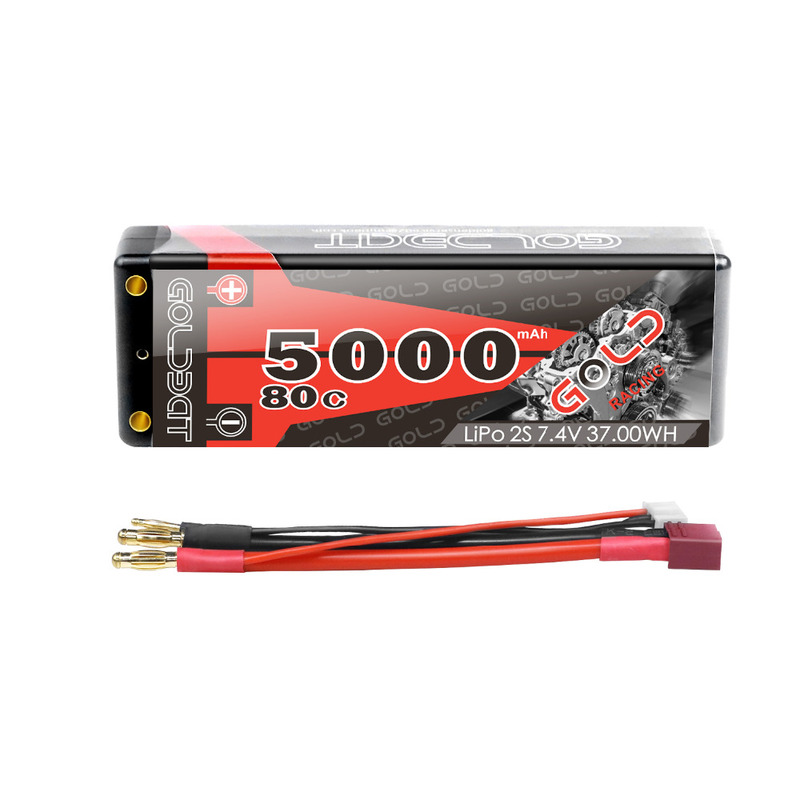 【Quality】- All materials are coming from Japan, South Korea or other Listed company, please feel free to contact us, we offer professional customization for any type li-po battery for your command. 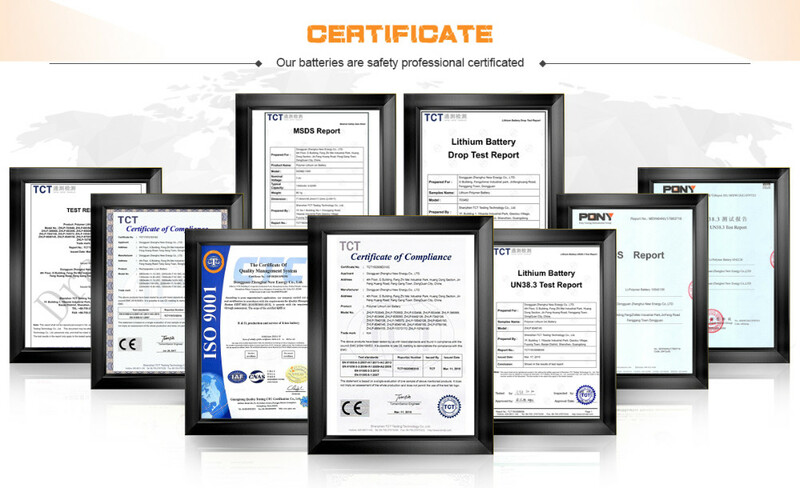 【Warranty Guarantee】- we promise 1 year warranty for each customer, feel free to contact us via our customer service email for a better service. 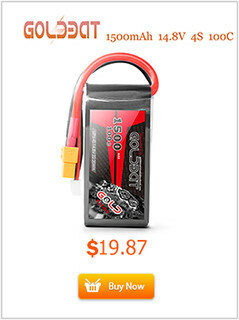 Do not bump, disassemble, short circuit and put the battery in fire or water. 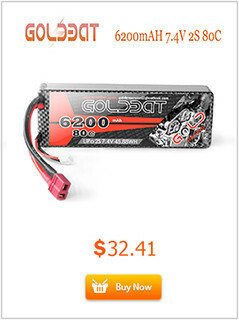 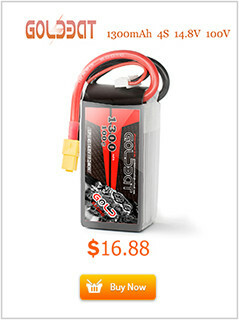 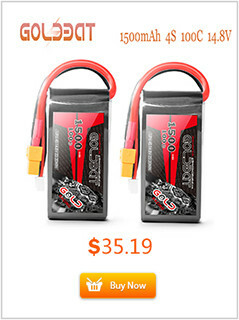 Don\'t over-charge, or over-discharge batteries.